Lotting Fee From Only £2.00 Per Lot. 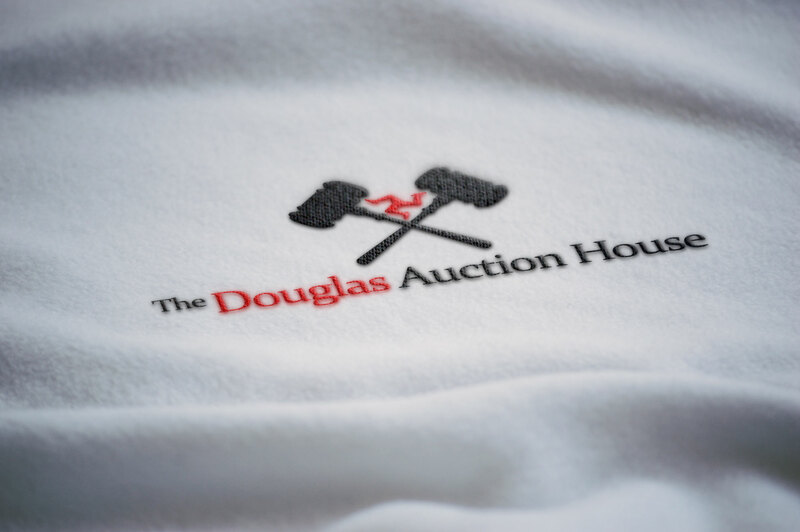 Due to renovations we can not currently accept items for auction at our Allen Street office in Douglas. 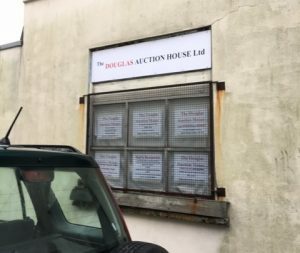 We kindly ask that all items are dropped off at our Onchan saleroom until the renovation is complete, or alternatively contact us and we can arrange to collect your items. We will be closed from 20th December 2018 until the 14th January 2019. 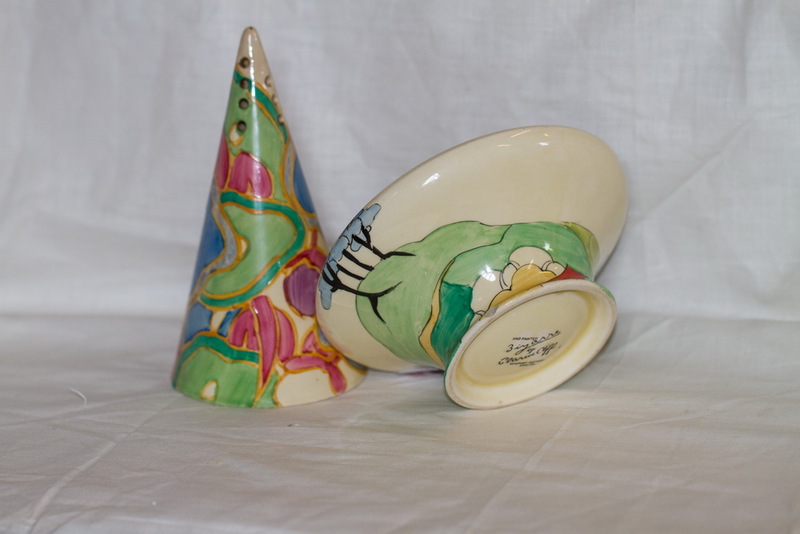 We hold fortnightly general auctions every other Friday (holidays excluded). If you wish to sell an item in one of these weekly sales we would ask you bring the item in the week before the sale. This gives us the best chance to place your item into the next sale, ensuring a quick turn around for you and your items. Throughout the year we hold 3 or 4 specialist antique auctions. These are for the high-end objects that require a more specialised sale. 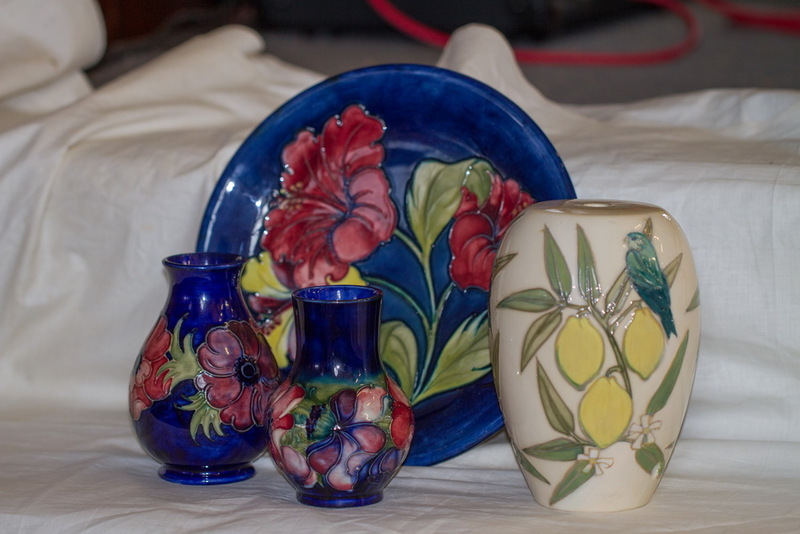 If you have an item you think may suit the antique auction, please bring it to us (alternatively pictures may be more suitable) on any Thursday and we can provide you with a free evaluation. Our new premises are Secured with 24 hour recorded CCTV system, State of the Art Security Alarms and we are Fully Insured. 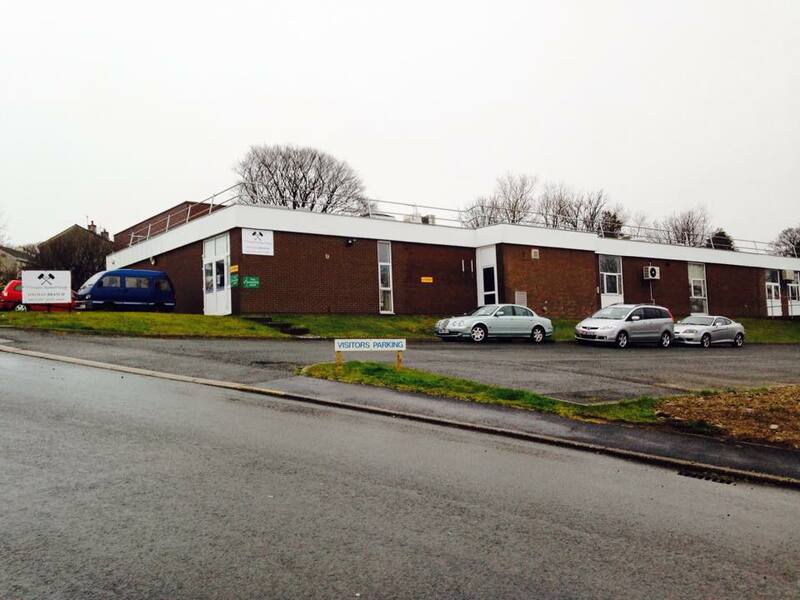 We are located at The Old CVI Technical Optics Factory, Second Avenue, School Road, Onchan. 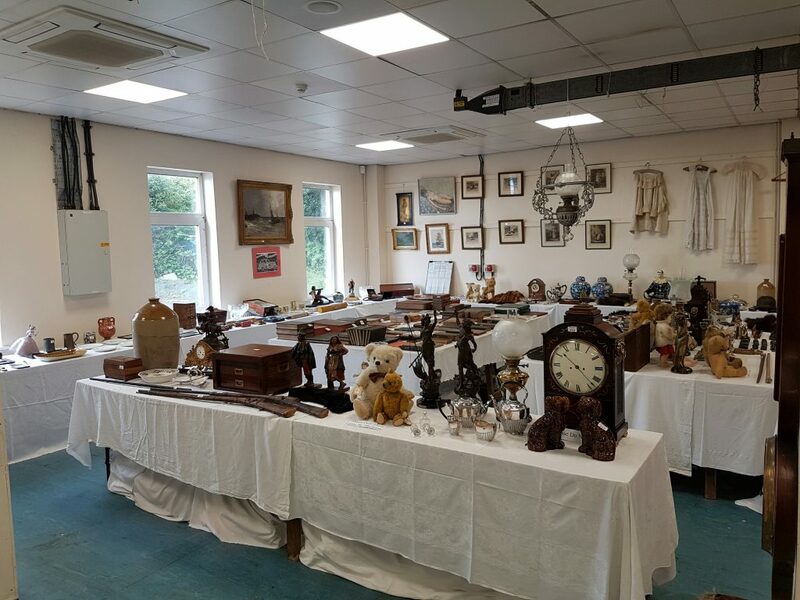 The Factory has plenty of room and lighting for any size of Auction and with in-house catering and a relaxed and friendly atmosphere, why not pop down and check out what we can offer you.